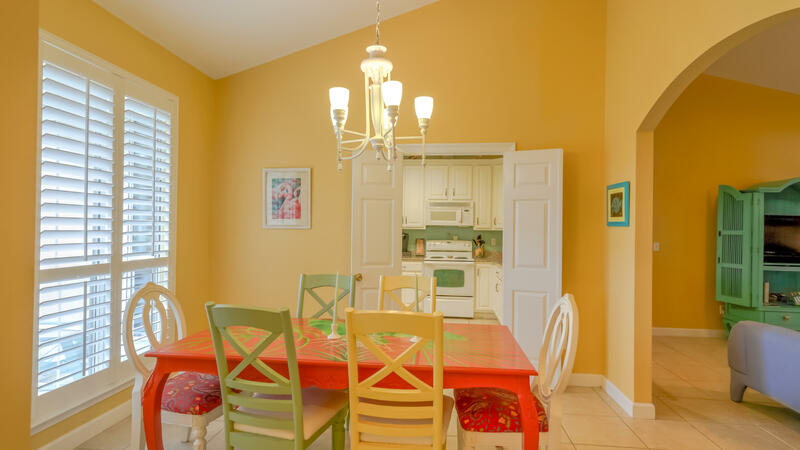 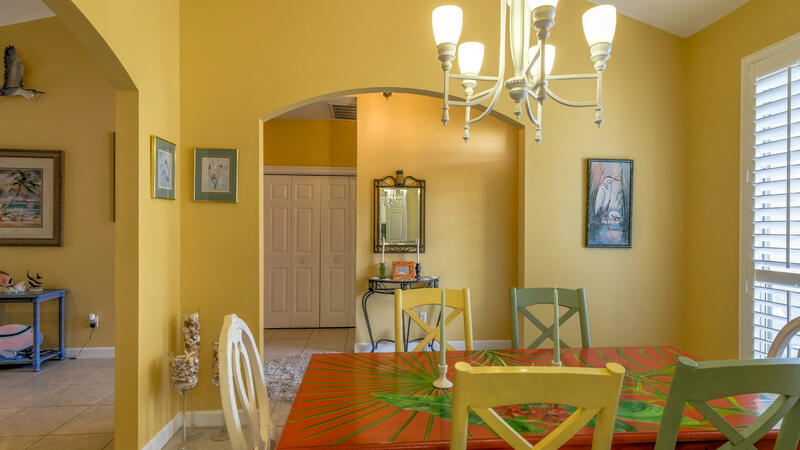 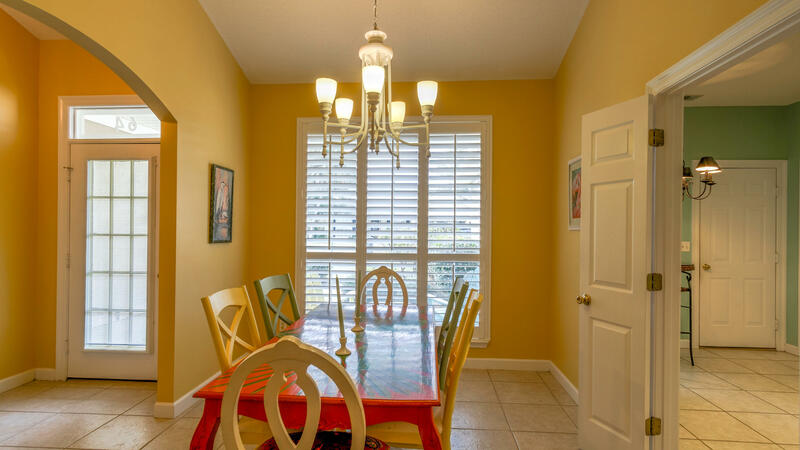 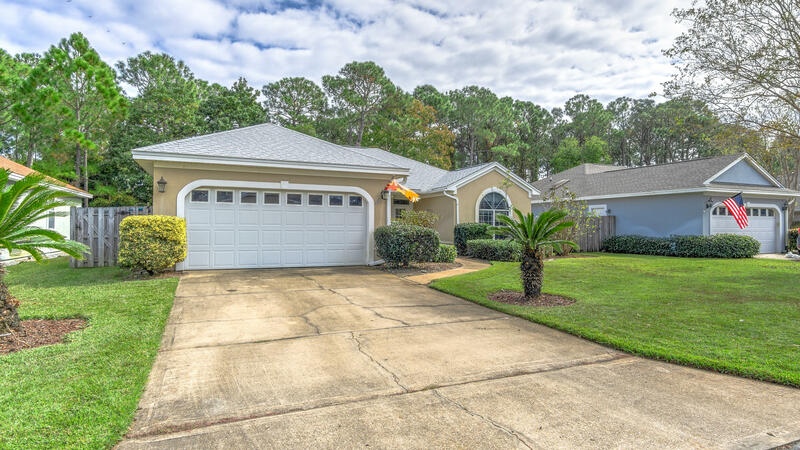 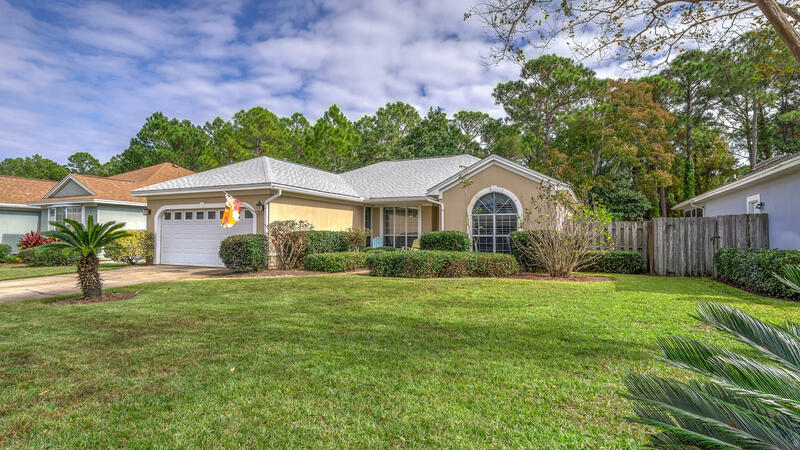 Don't miss out on this beautiful FULLY FURNISHED move-in ready home in the Bayside Community. 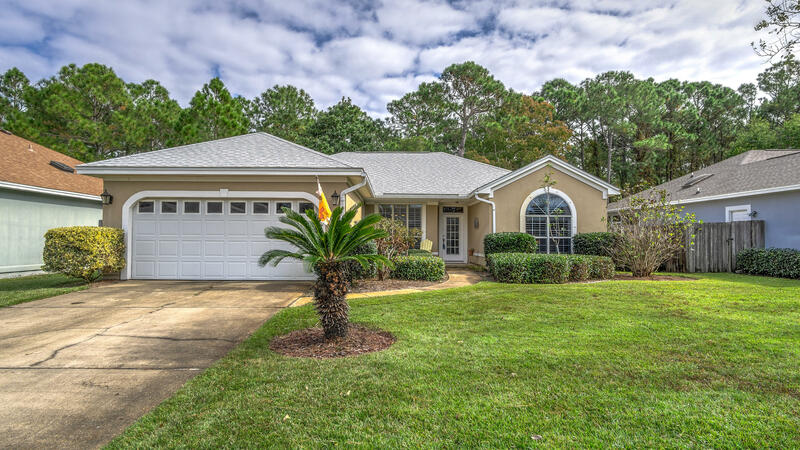 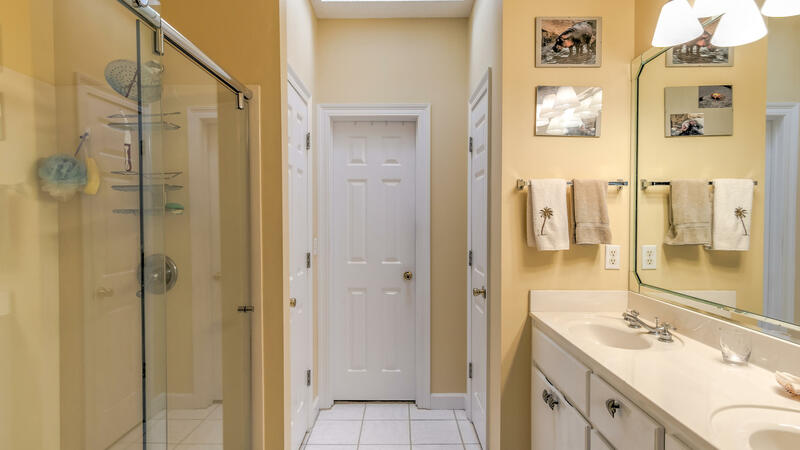 This split floor plan home offers 3 bedrooms and 2 bathrooms. 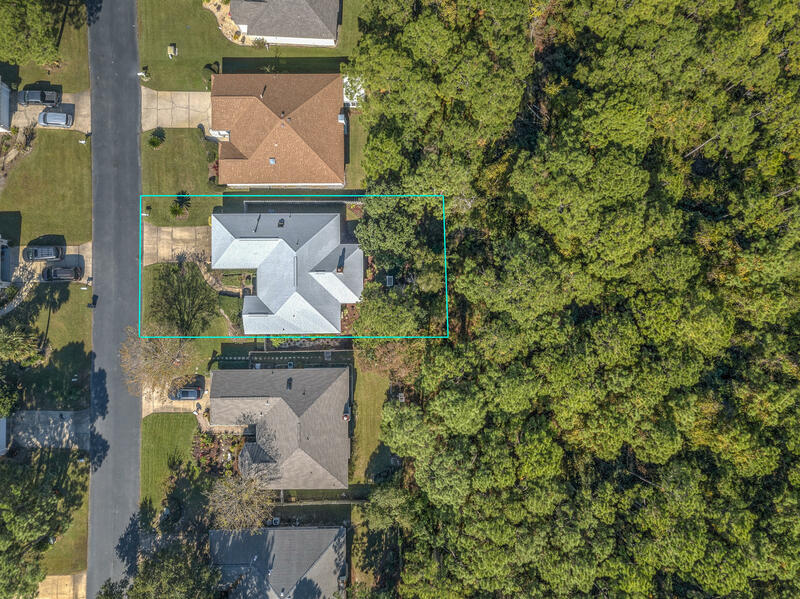 New A/C and Furnace installed in 2017, New Roof in 2016, New Irrigation Pump in 2016. 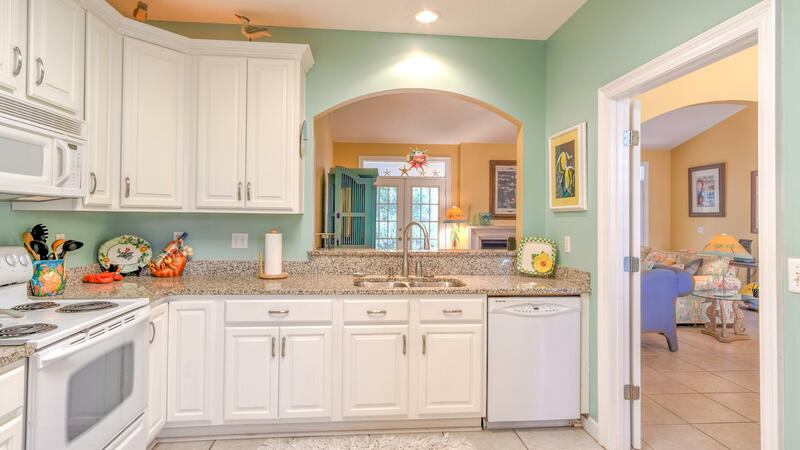 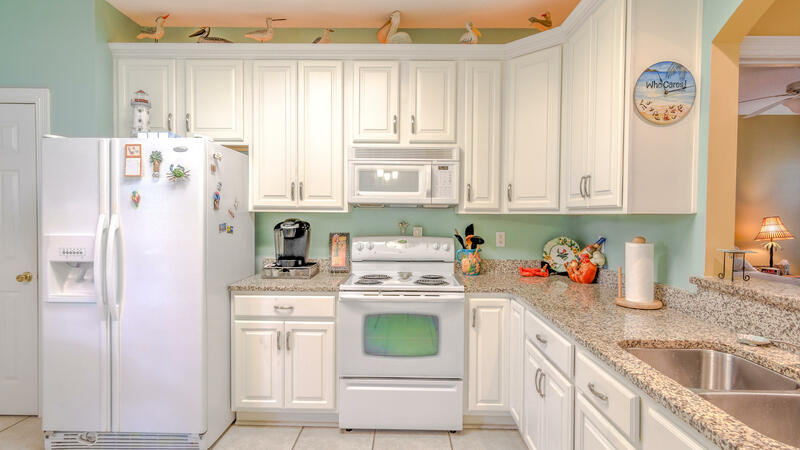 Kitchen has been upgraded with new cabinets and granite counter tops, upgrades also include Plantation Shutters throughout the home. 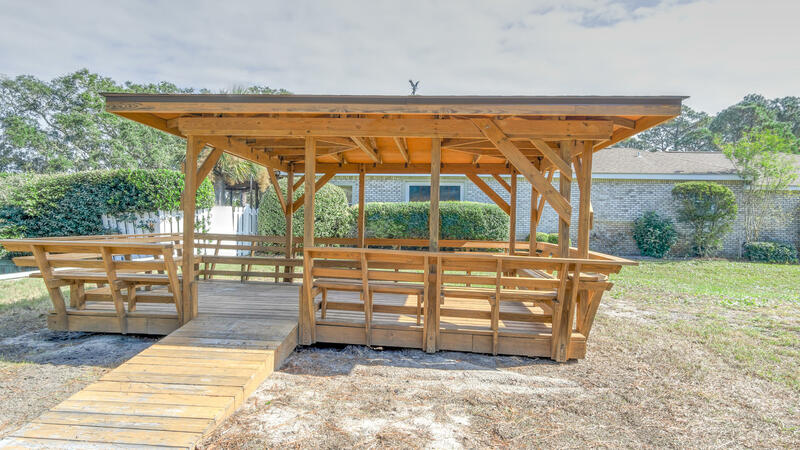 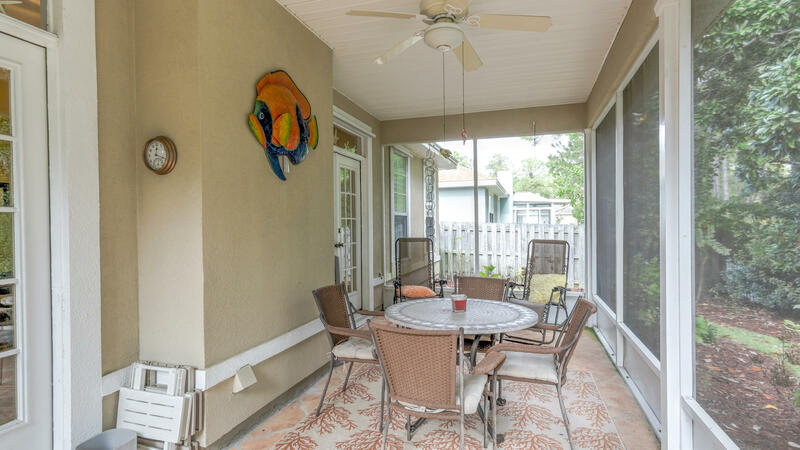 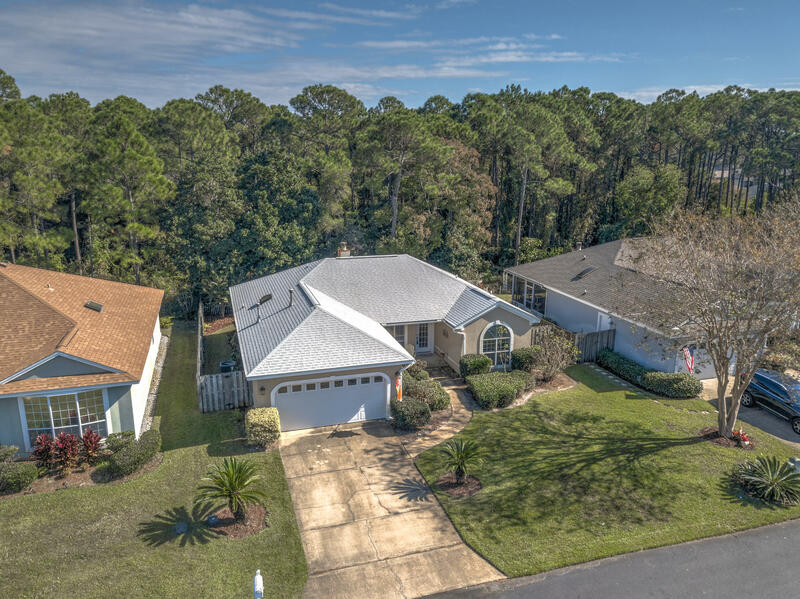 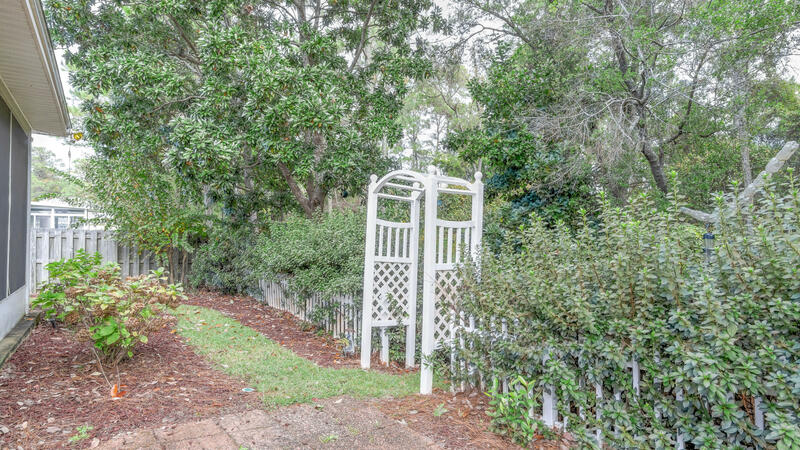 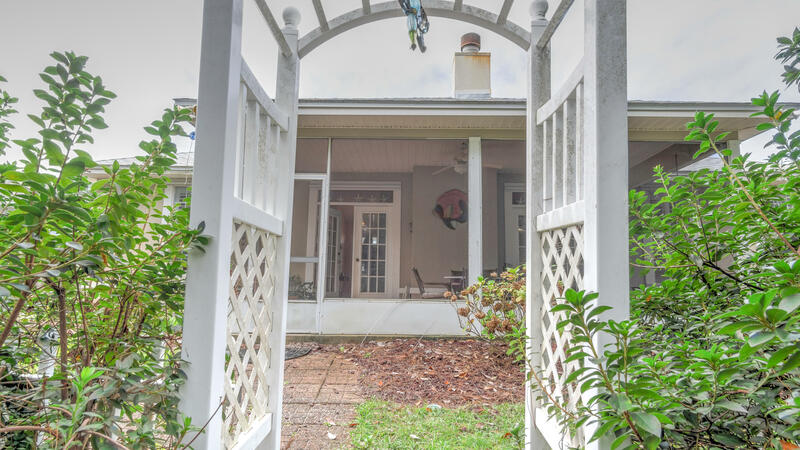 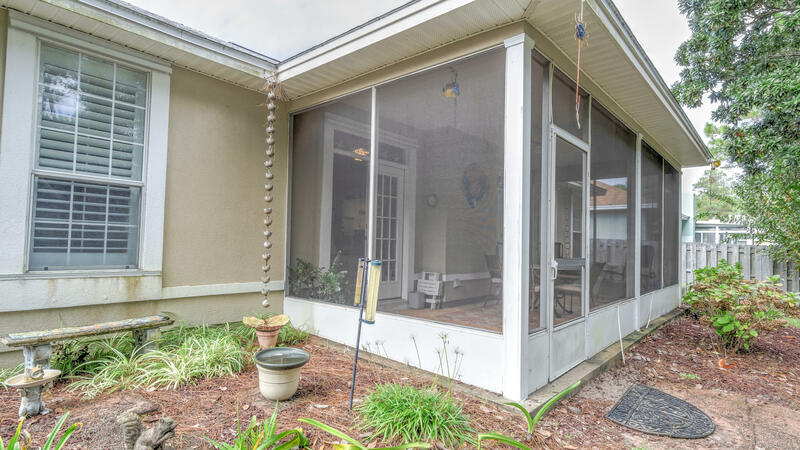 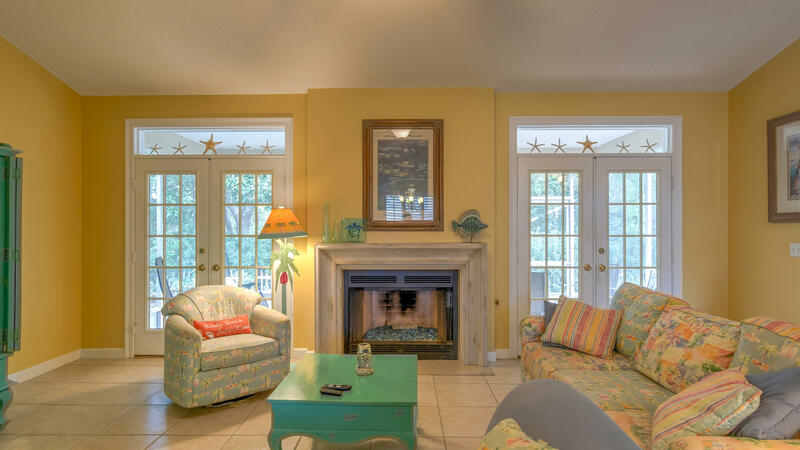 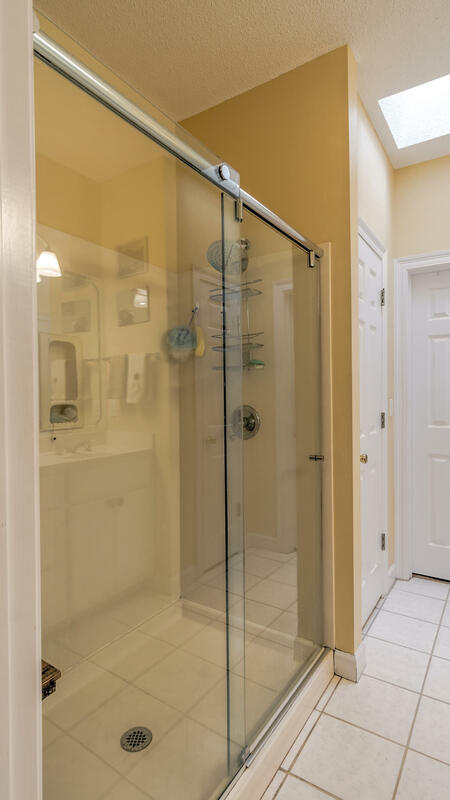 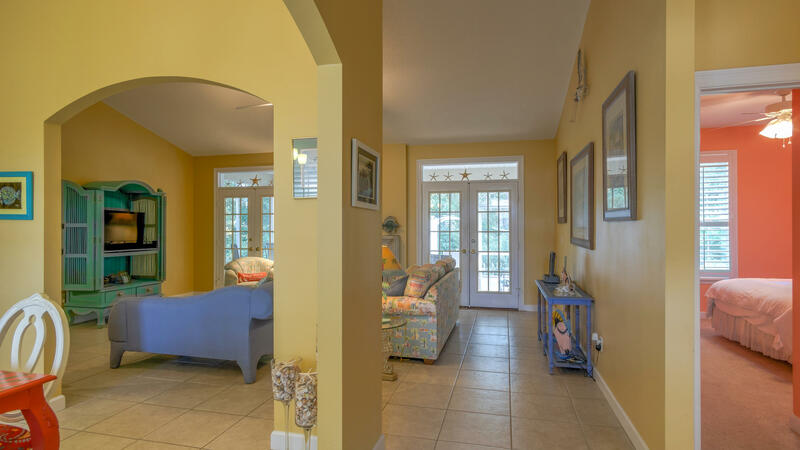 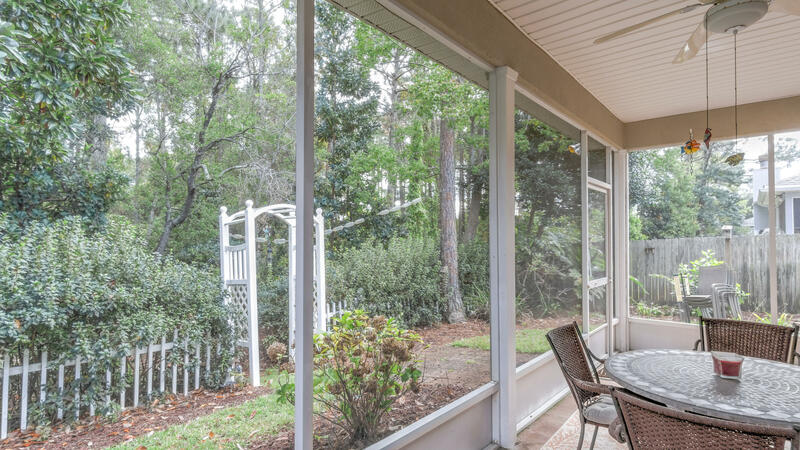 Come relax on the screened in porch overlooking a quiet wooded area. 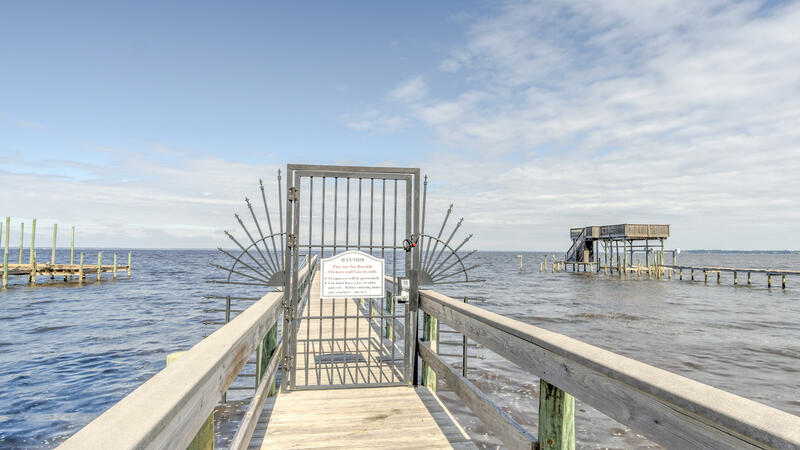 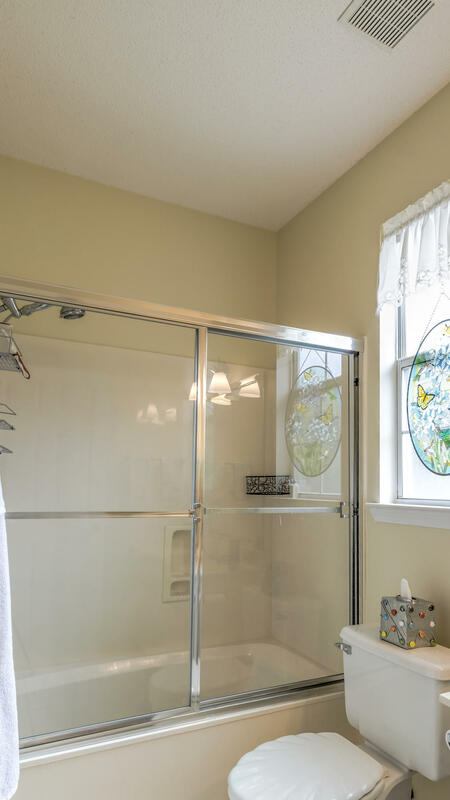 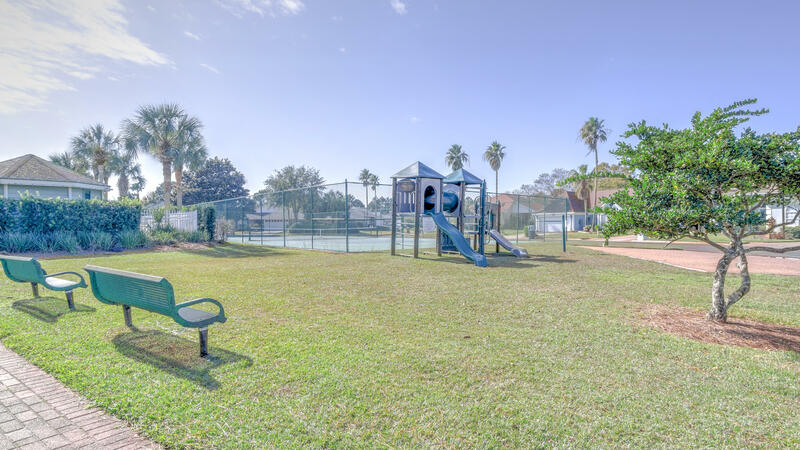 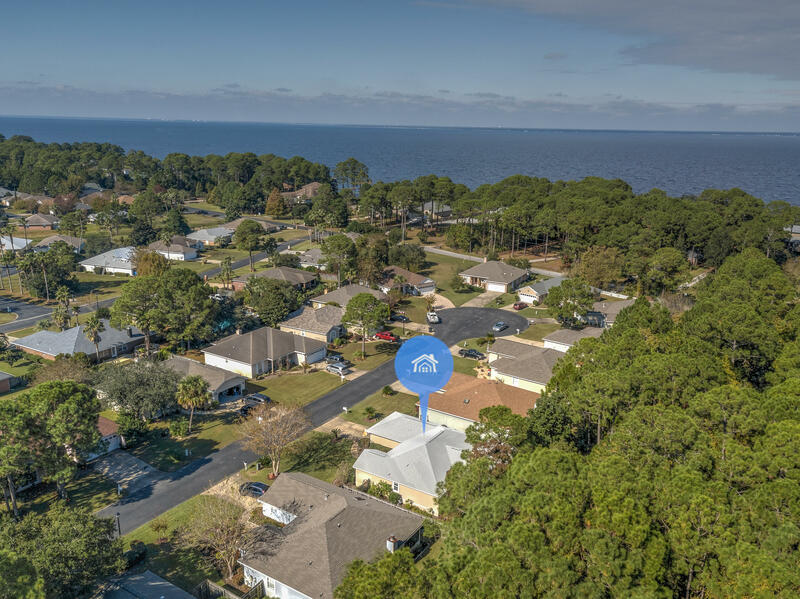 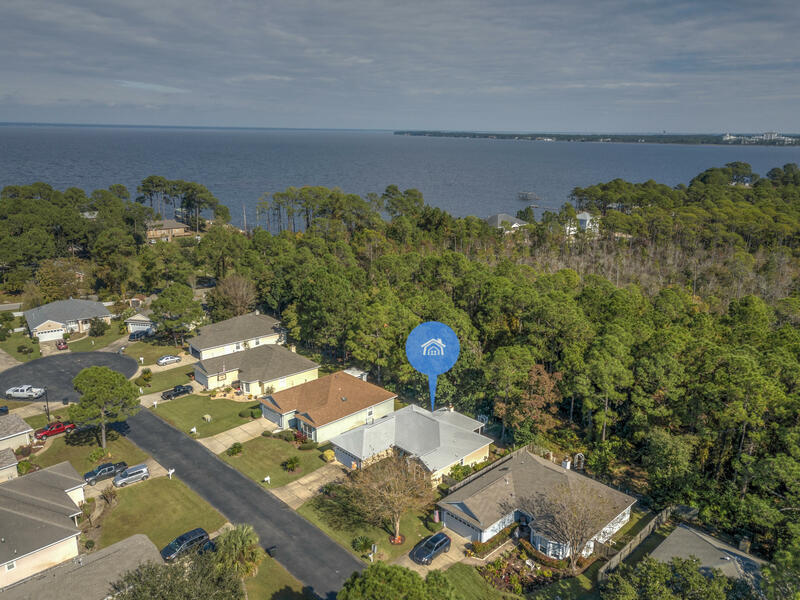 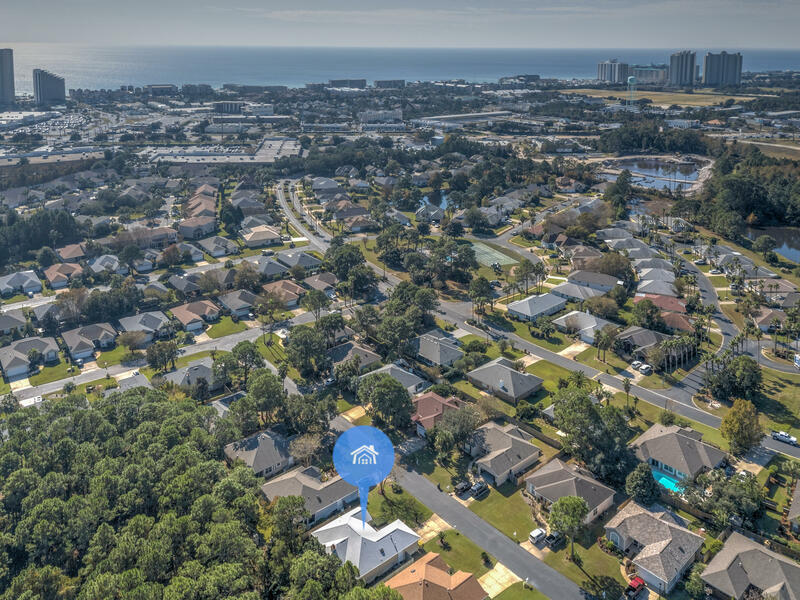 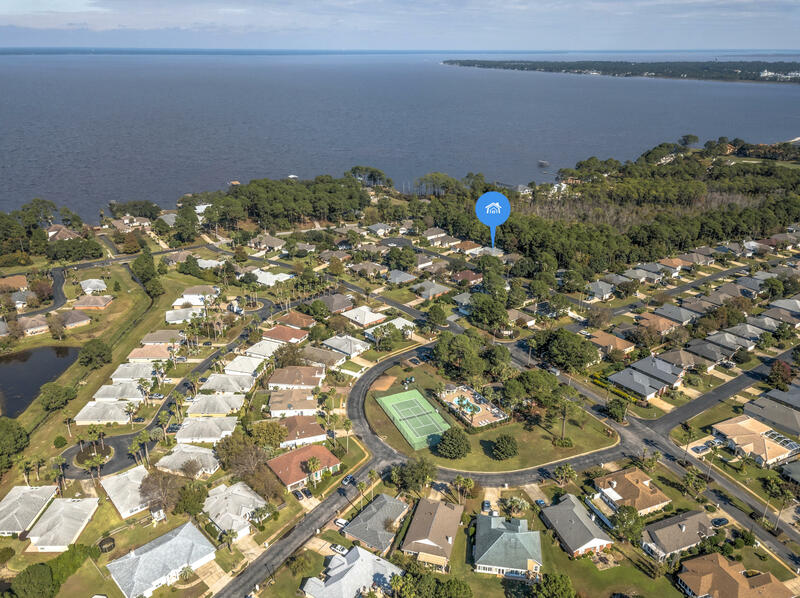 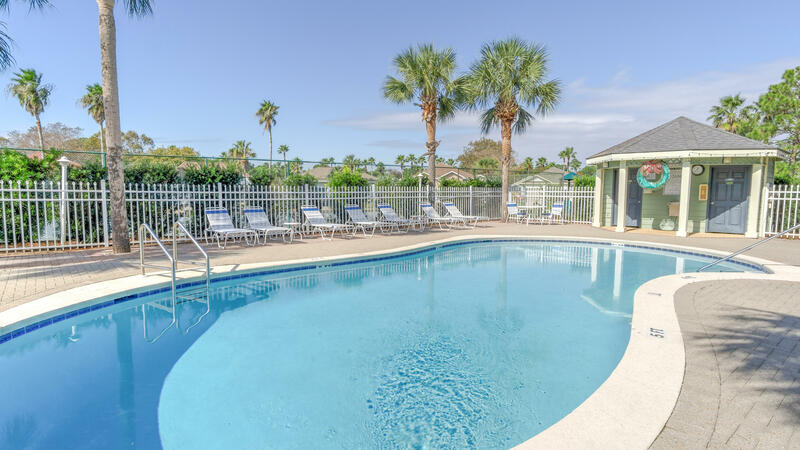 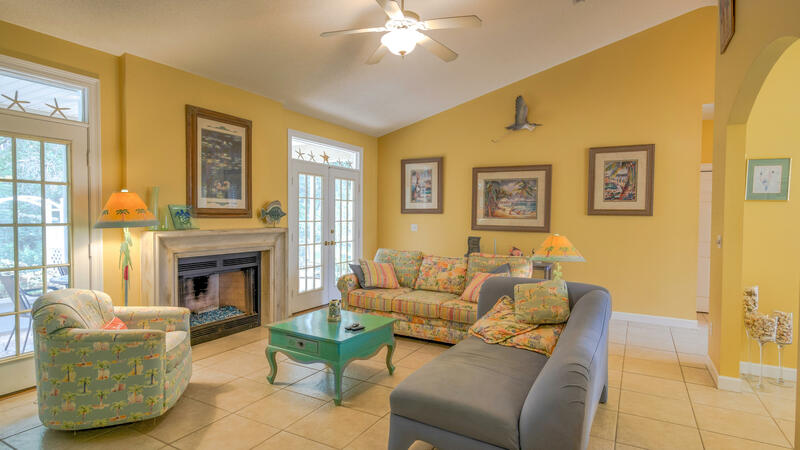 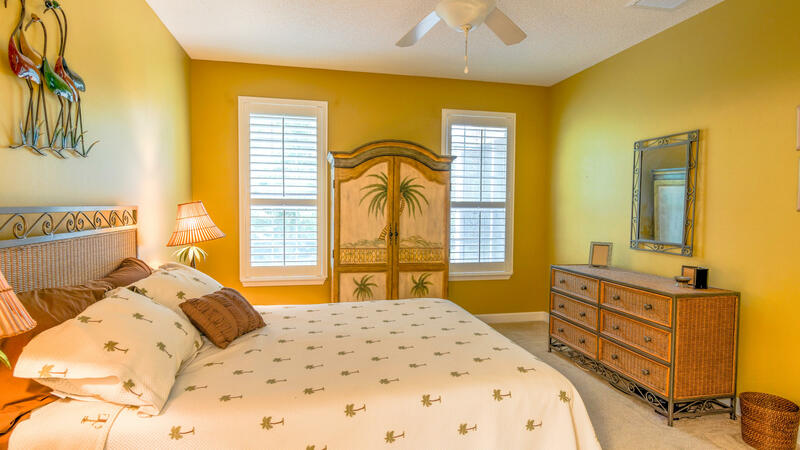 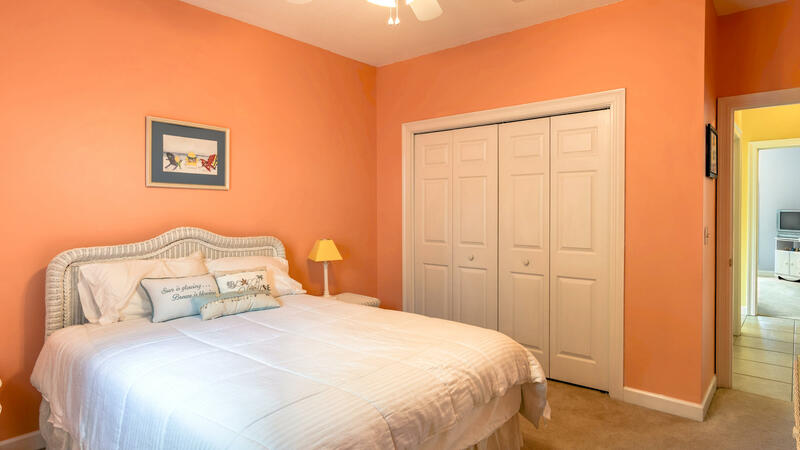 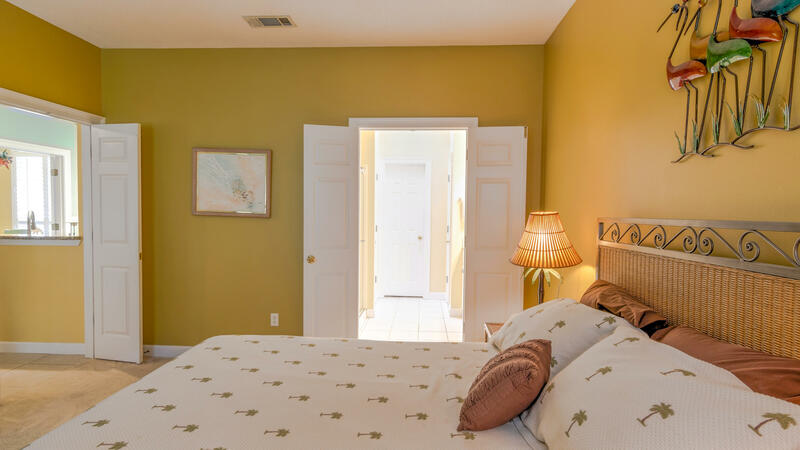 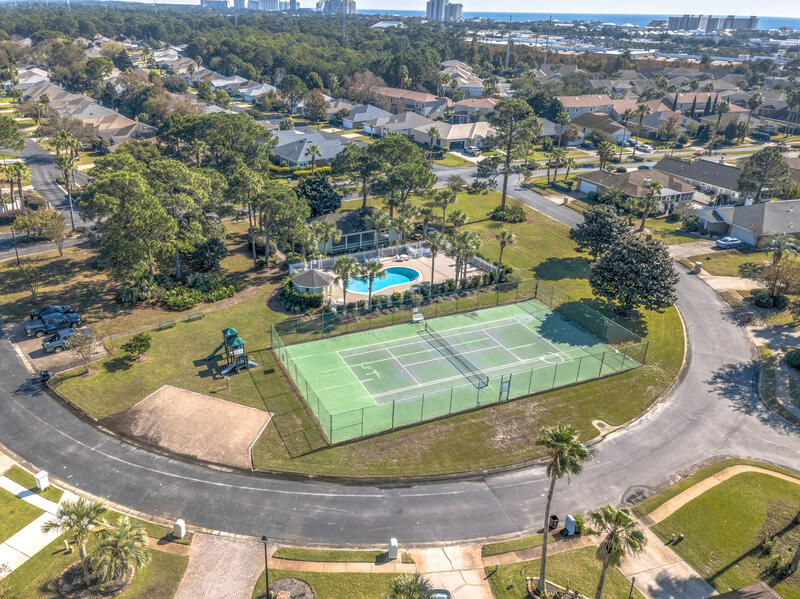 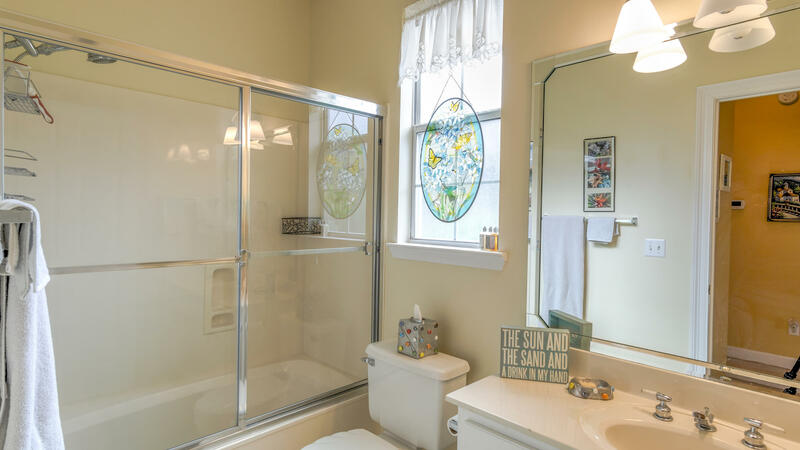 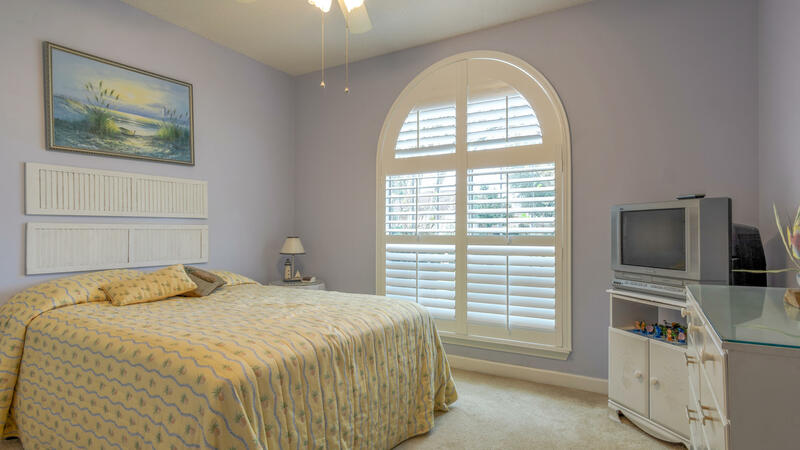 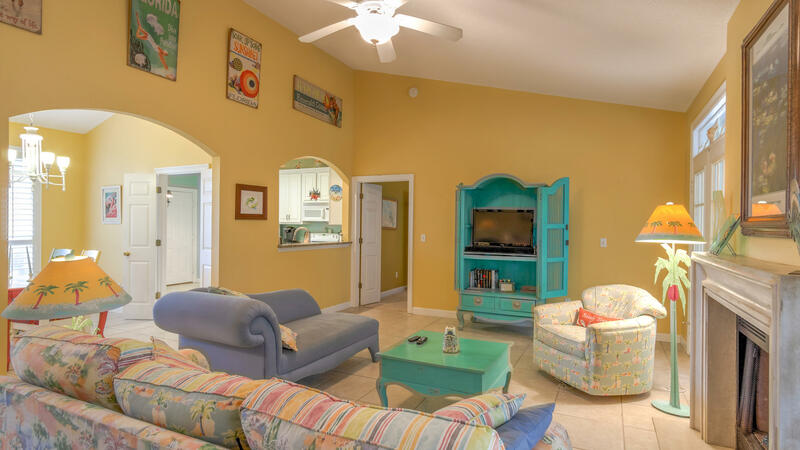 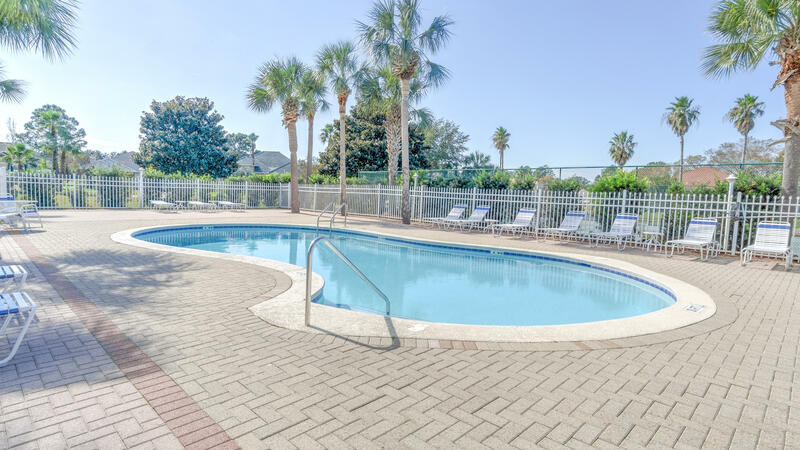 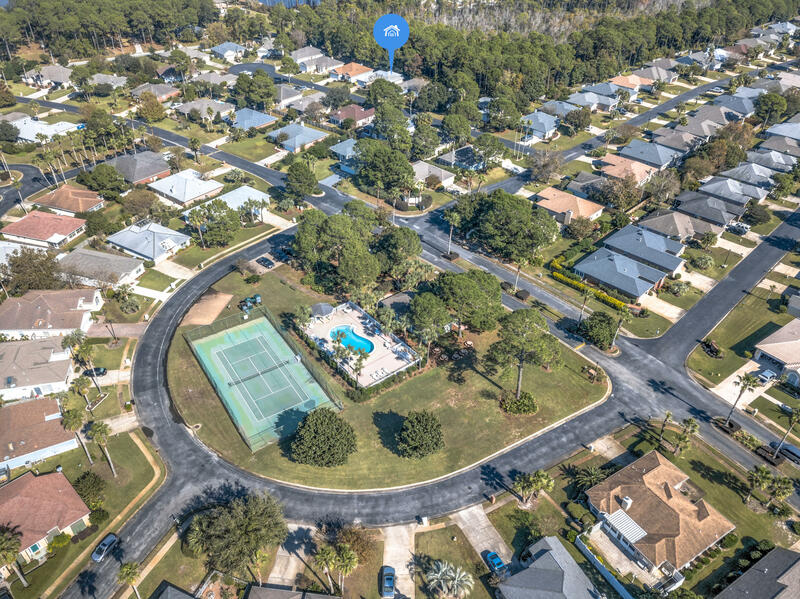 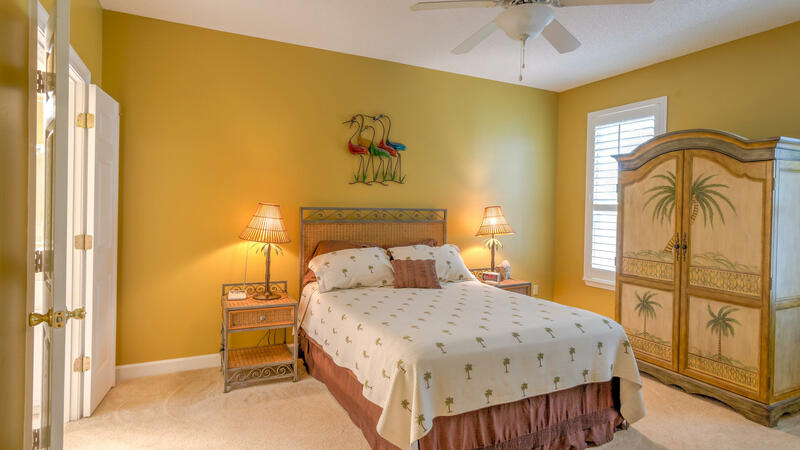 Bayside offers a community pool, tennis courts, playground, and a fishing pier on the Bay.